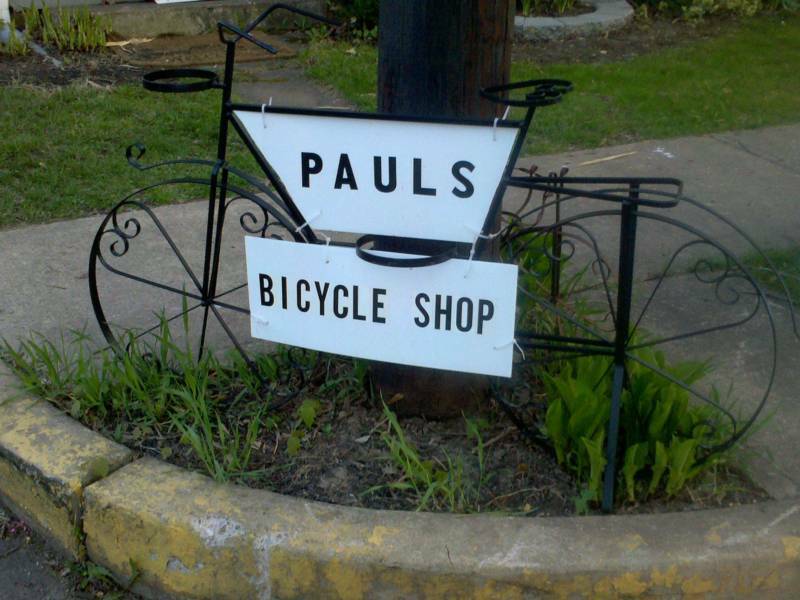 We are Paul's Bicycle Shop Inc. a small family run business with a small store located in Bloomsburg, PA.
We are located next to the Bloomsburg Fairgrounds in the lower part of town in a great area to come and take one of our new or used bikes for a ride. 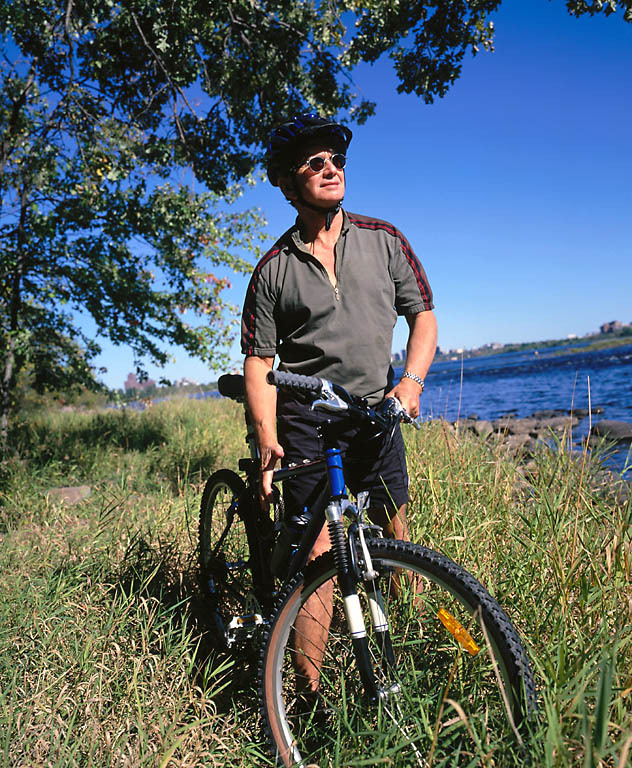 We have been in business nearly 24 years selling new and used bicycles, skateboards, and parts and accessories for all types of bicycles. Even though we are small we can get you most of the things that larger stores have and you will find us to have hundreds of different parts and accessories for sale as well as the necessary parts to repair your bike. We do checkovers and tuneups as well. We accept Visa, Mastercard, Discover credit/debit cards as well as checks and money orders. Over the course of the last several years we have also turned our attention to the world wide web. We feel it offers an unlimited amount of information. 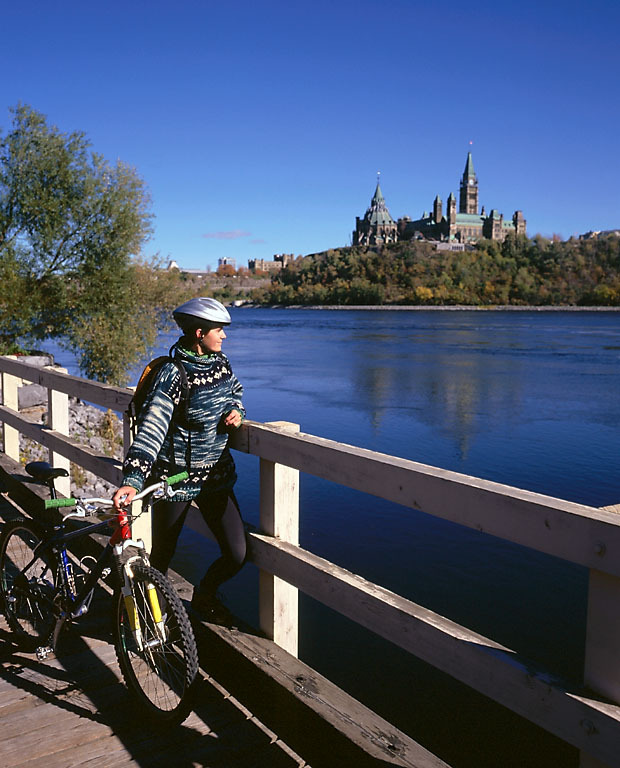 Check out our Bike Web Site Links tab and don't be afraid to spend some time on our site or contact us with questions. You are welcome to checkout the reasons to shop at Paul's, check out our specials/new items, look at more pictures or blog about the Trexlertown show. You are also more than welcome to order caps, t-shirts, or anything else from our site. You may even want to see where we are selling crafts and the types of Easter flowers that we sell. We even sell Christmas trees and wreaths. Directions to our store - If you are coming from Danville as you enter the lower part of Bloomsburg you can make a right at the first red light onto Leonard Street , go two blocks, then make a left. The store is the second building on the left as you go down the street. You will see a sign on the back of the store. If you are visiting us and driving east or west on interstate 80 you need to take exit 232 off of interstate 80. Proceed south on route 42 for 1.7 miles, then bear to the left on route 11 north for one more mile. As you come to the red light make a right, go two blocks, make a left and the store will be the second building on the left.